We build tools for plant maintenance. 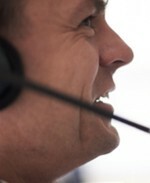 The customer defines the direction. VIBSCANNER 2 is going to support the customer in their daily work to complete their tasks in a better, faster, and more reliable way. 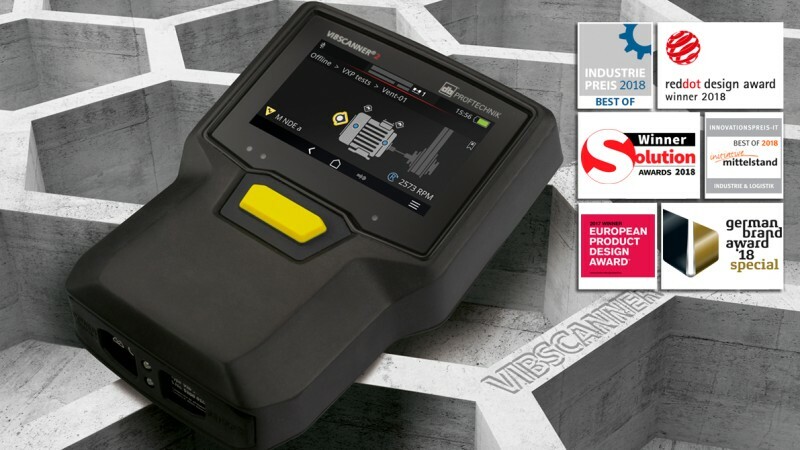 The new VIBSCANNER 2 by PRUFTECHNIK is a top device on which we can fully rely. Never before have we been able to easily collect machine vibrations so quickly and reliably. The new VIBSCANNER 2 doesn't reduce the amount of work we have, but it means that we work faster and more efficiently! 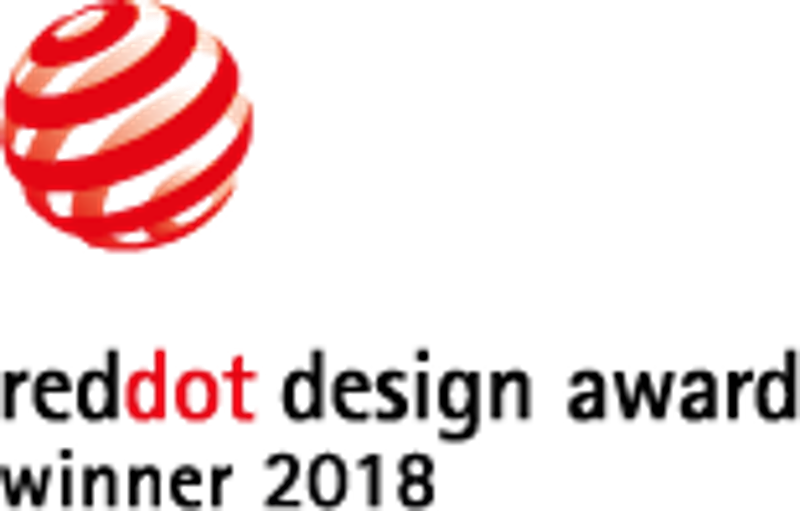 Getting the most data out of your assets within limited time helps managers to focus better on plant reliability. 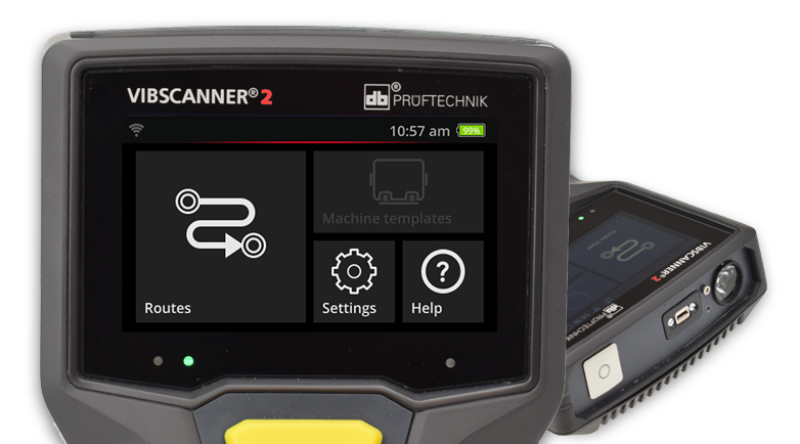 Watch our Video and discover how fast and easy it gets with VIBSCANNER 2, the high-speed data collector by PRUFTECHNIK. 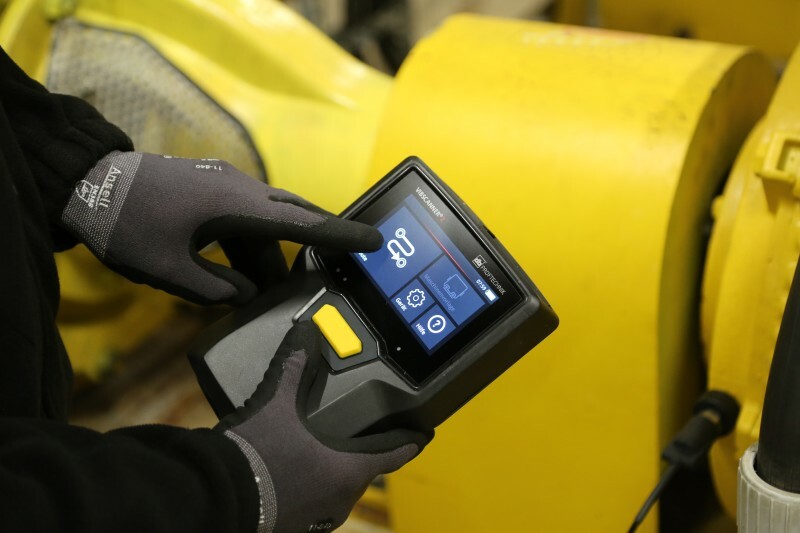 FAST: Thanks to its forward-looking measuring principle and parallel acquisition of measurement data, the VIBSCANNER 2 vibration measurement device collects all relevant machine condition data at the push of a button: measuring times are up to four times faster. EASY: The handling of the device has been designed in such a way that even new or untrained personnel can effectively perform a reliable measurement – and this without any training. ALL IN ONE: Depending on the filter setting, VIBSCANNER 2 measures overall values, spectra and time signals synchronously in 3 axes. 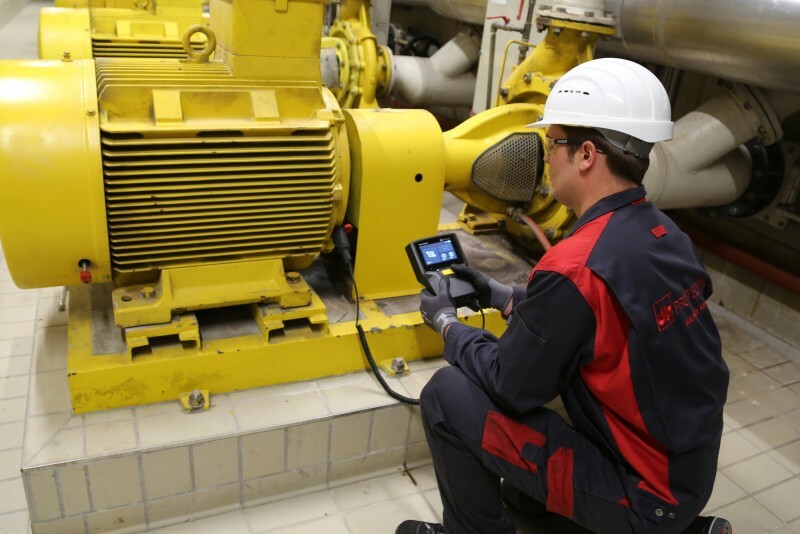 In combination with a triaxial sensor, the vibration data collector provides even more condition information for each measurement location at the push of a button. From many different angles, the VIBSCANNER 2 is a metrological evolution. The touch display is shock-proof, high-contrast, and glove-enabled. The ergonomic design ensures fatigue-free work and is suitable for right and left-handers. Thanks to the long battery life of 10 hours, the measurement task becomes even more care-free. 5. The maintenance specialist analyzes the data and initiates corrective measures. 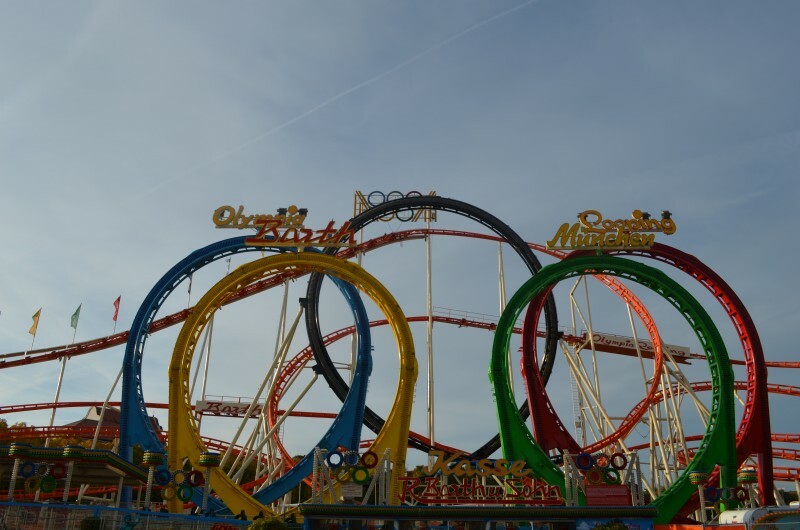 With five successive loops, the now world-famous “Five Looping” or “Olympia Looping” at Oktoberfest is one of the world’s largest mobile roller coasters. However, to ensure complete safety at all times, all drives, brakes and every line need to 100% function – in warm and cold conditions as well as when it’s dry or wet! 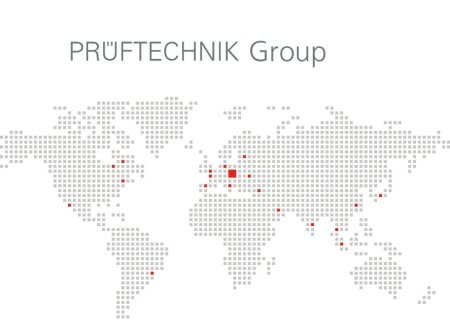 PRUFTECHNIK helps ensure such complete safety at the world’s largest public festival.